NHS Teams are amongst the most self reflecting and passionate people I work with and their drive for improvement is super strong. There were 270 attendees at the PASC Conference sharing good practice, considering new approaches that could make a positive difference, and establishing how to change the elements that need changed. I was proud to contribute over the 2 days offering helpful and immediately useable communication techniques and tactics. What 3 words shall I use to describe the Canada Masterclass? Maybe I could negotiate 5 words as 3 doesn’t seem enough ……. actually there can be no word limits to match how amazing the experience and the attendees were. 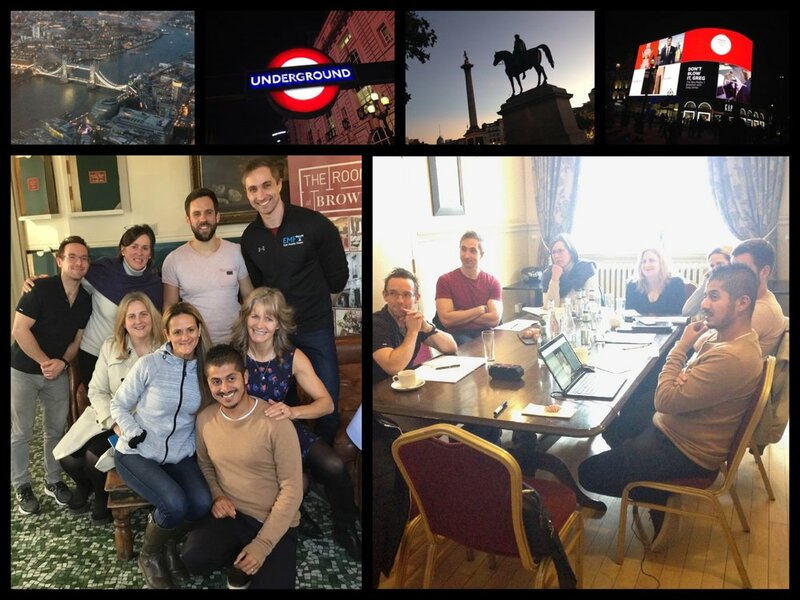 Let’s throw a few in to the mix - amazing, intense (in a good way), energising, high end, engaging, professional, fun, engaging ……. the list of positives continue. 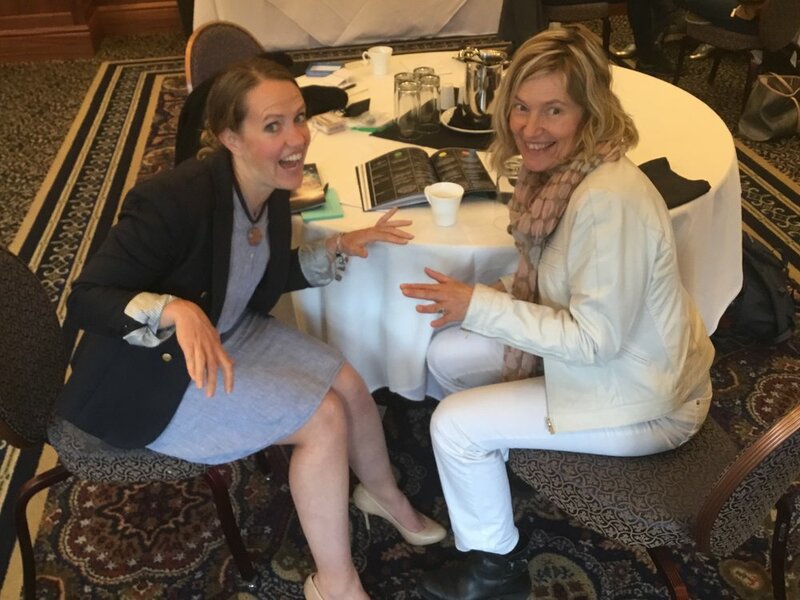 When my 1-2-1 client Andrea Hayes asked me to consider delivering a two day masterclass in support of her first project at organising a conference I was honoured and it didn’t take long to say yes. I knew immediately that Andrea was a lady I could work with both remotely and in person. Fair to say the 2 days returned more than any of us had anticipated. In negotiation we always look for a win/win situation where everyone feels they benefit from an experience. In Canada it was a win/win/win/win. 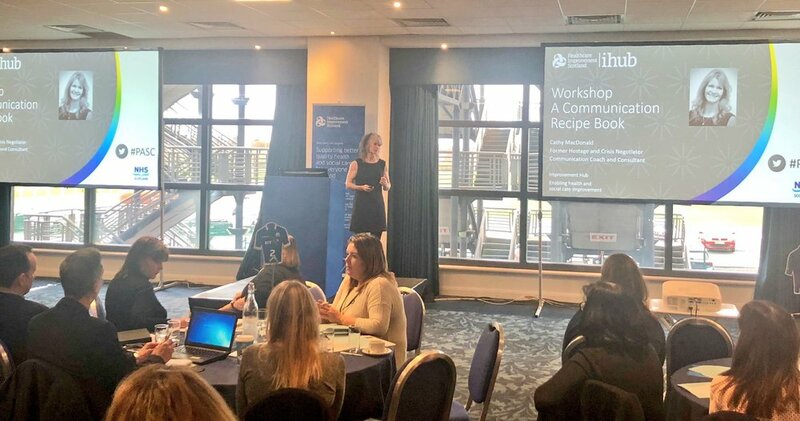 Each and every client took a lot away and returned entirely positive feedback, Andrea learned a great deal from hosting a conference and delivered a great event, the venue benefitted from our visit and personally I met fabulous people, delivered a subject I love and learned a lot too. I always remember that every single person knows things I don’t which makes conversation so enjoyable. It looks as if May 2019 will see a return visit and I look forward to meeting and working with more new people. Today’s workshops centred around having those challenging conversations that we would all rather avoid. If we were free to approach the things we like and avoid the things we don’t then having a challenging or difficult conversation would never be required BUT, and this is a significant BUT - that isn’t life and while it sits awkwardly for many, learning to have those challenging conversations and reframing them in to helpful conversations more than difficult is entirely worthwhile. We had an amazing day and working with Chet, Maria, Lea, Eoin, Gill and Matt was a dream. You were a great team. 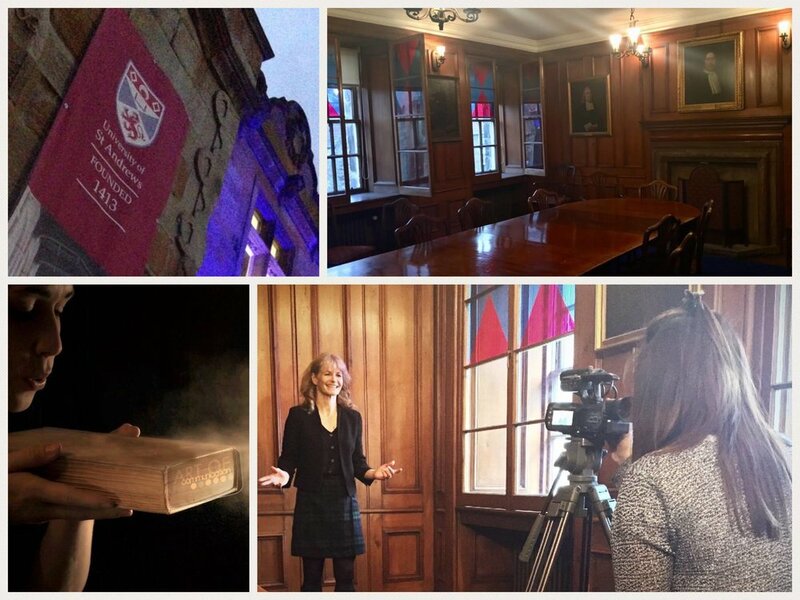 Universities across Scotland are back in to full swing this week following the summer break and it was great to share a couple of hours with those returning to St Andrews or joining the university for the first time. Ranging from first to fourth year students who start their work towards additional credits in the form of a Professional Skills Curriculum, last night’s lecture was about Confidence in Communication. In true negotiator style we talked through our deadline and enjoyed an extra hour with Q&As. 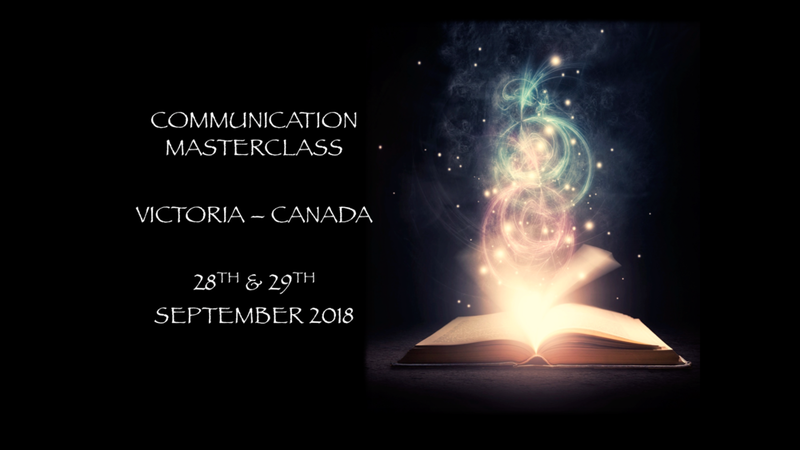 Returning next month to present ‘Communicating Under Pressure’ and the following month to share some tactics for ‘Conflict Resolution’ I look forward to working with this fabulous group again. Today was spent with a team of dentists from across the central belt of Scotland who were attending Edinburgh Dental College for CPD. A fun few hours of light hearted but meaningful work surrounding the foundations of communication and helping with language choice. When it comes to managing pain for those who have extreme conditions there are patients who are lucky enough to work with Ninewells Hospital Pain Unit. What a caring a professional group of consultants, doctors, nurses and support staff. We spent a few hours yesterday considering communication challenges and working through some communication Q&As. A privilege to meet and work with you lades and gents.